Our enterprise guidance is to be harmonious in cooperation and originality. 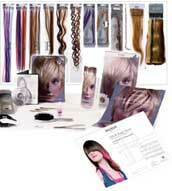 We are pursuing the principle of living for the hair quality, developing for creativity and mutual prosperity. We sincerely hope to establish business relations with all the clients from all over the world. Copyright 2004-2030 Xuchang Harmony Hair Products Co., Ltd.